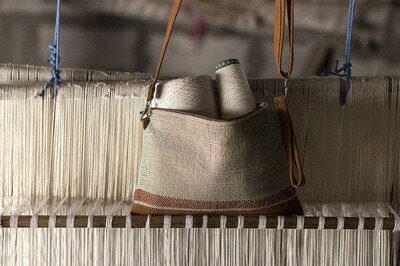 We are an Ecuadorian label that creates modern, long lasting handwoven goods and fashion accessories. Our mission is to revive, empower and promote the hand-made and sustainable work of the textile artisans living in the Ecuadorian Andes. We believe that making products in the right way can improve the life of those who make them, those who use them and the life of the product in itself. 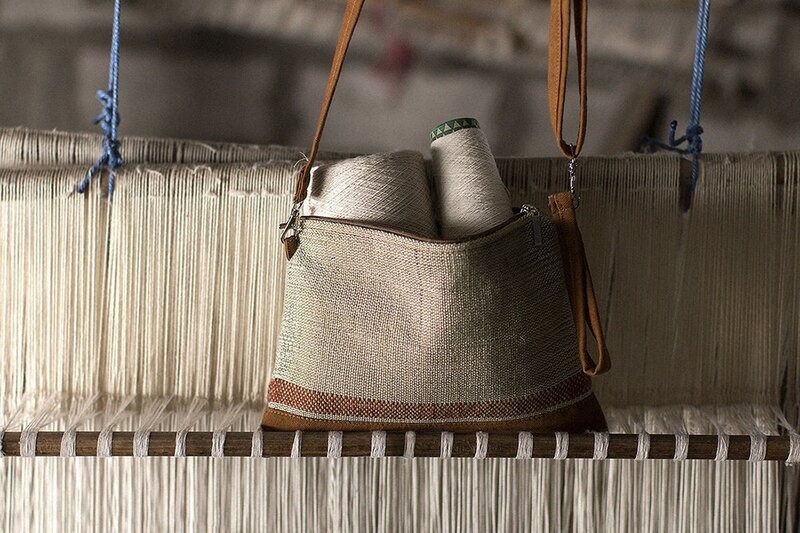 We are convinced that traditional crafting techniques and natural materials are critical to keep the fashion industry sustainable and the environment healthy. ​We seek simple and modern design that can go beyond trends and traditional concepts of ethnic or tribal. We thrive to create minimal, high quality, sustainable yet functional products that can be worn throughout the year. 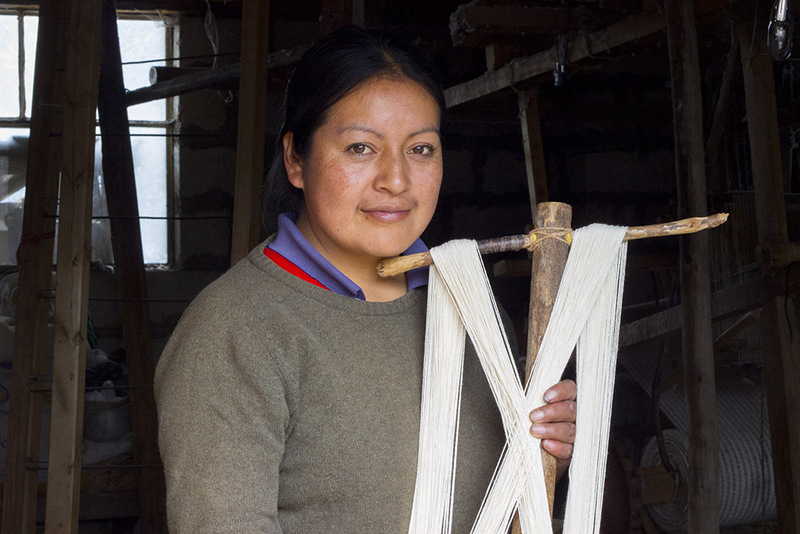 We empower weavers in remote areas of Ecuador to maintain their craft by paying them a living wage and by providing free trainings and workshops to ensure that the crafting knowledge is being transmitted to the younger generations. 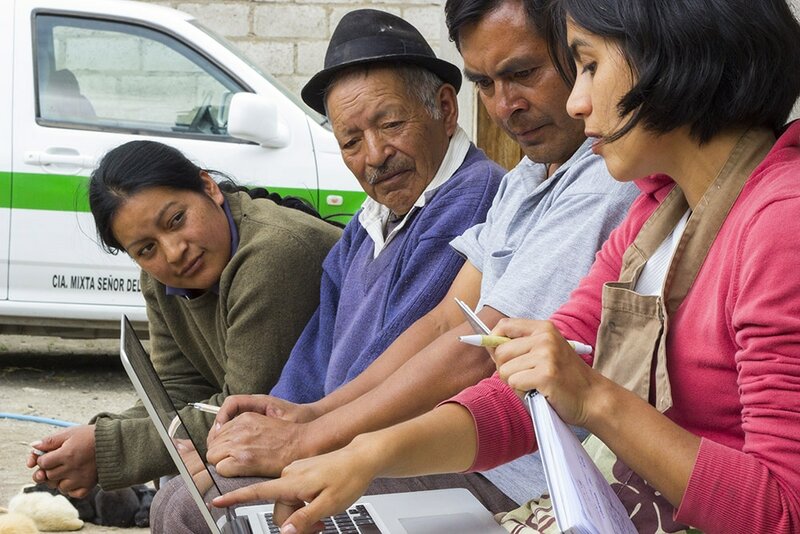 by hand in our workshop in Quito, Ecuador. We produce limited edition bags ​to ensure quality. 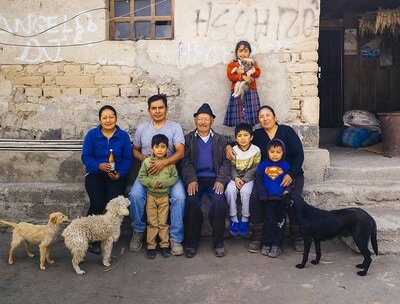 at the nearby flower plantations where pesticides and chemicals greatly endanger the people and their land. Suspiro not only produces bags, but results in a safe labor opportunity. The artisans work from their home without being forced to migrate away from their families or commute long distances. 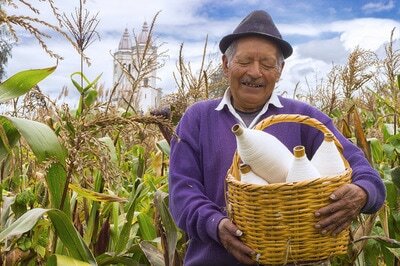 Our manufacturing methods and values help preserving diversity and a way of living that is in harmony with the Earth. Dyeing with conventional dyes is really bad for the planet. The global textile industry discharges 40,000 – 50,000 tons of dye into the water system. 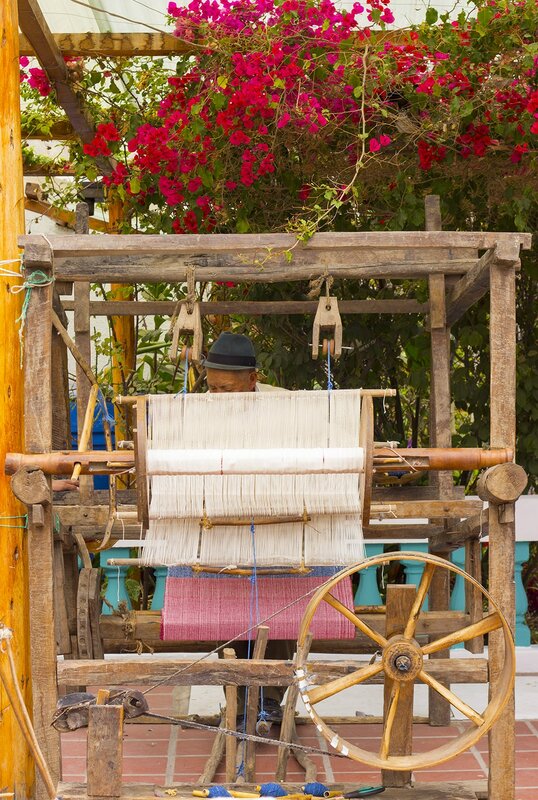 In Suspiro, we are committed to reduce this impact by increasing our use of natural dyes and also by spreading information about the history and benefits of this dyes among the weavers and the consumers. In the Summer of 2014 we held an open Natural Dyes Workshop for the weavers and for anyone in the community who was interested on the topic. The weavers had no knowledge about the process and the information they received went beyond any expectations. The members of the class learned to collect and extract the dyeing material and to apply it over cotton, wool and alpaca. They also learned how to take back the waste and water resulting for the process back to the soil in a safe way, without damaging their health, crops and water sources.